Your choir will LOVE this one! 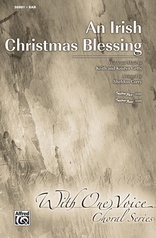 Gorgeous harmonic colors enliven this unforgettable new setting of the famous Advent prophecy from Isaiah 40: 4-5, "Every valley shall be exalted." 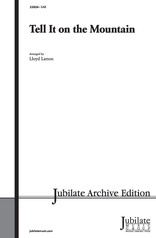 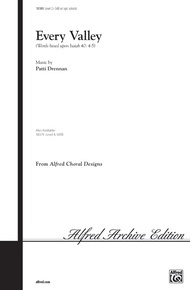 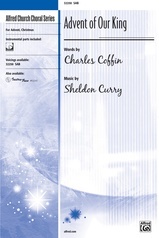 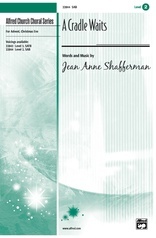 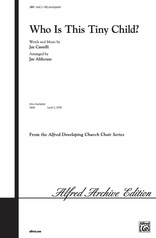 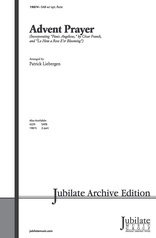 Full choral sections alternate with unison ensemble passages, with opt. 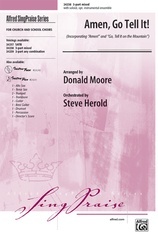 flute included in the score. Highly expressive, an inspired choice for Advent worship or a Service of Lessons and Carols.